Helping hands are always welcome! Experience Nepal in a unique way. Help people who need it and have a special experience for yourself. 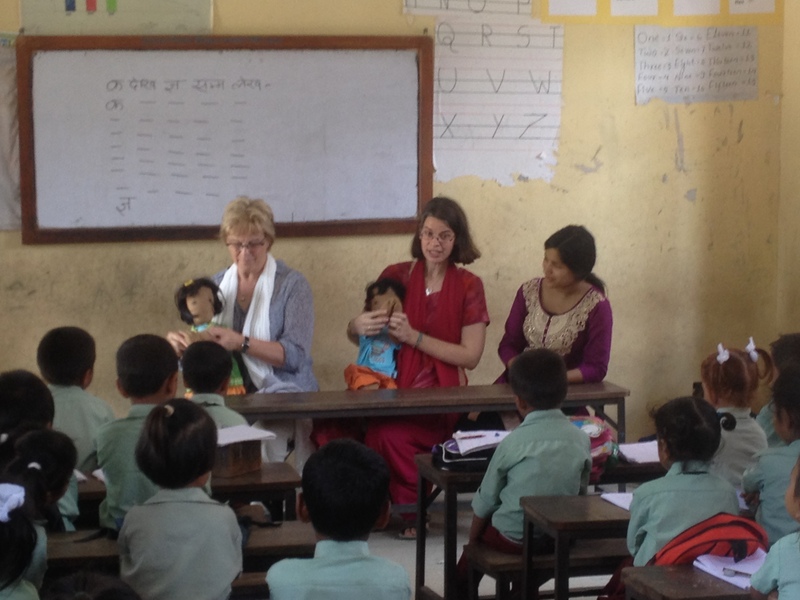 Volunteering at Pure Nepal can be done in different ways. In Kathmandu you can work in various social and medical projects. But outside of Kathmandu in our Dhading area, you can do voluntary work. Pure Nepal will be happy to give meaning to voluntary work. This happens immediately on location, in close contact with the people about who it is. We have personal contact with different schools, hospitals, children’s centers and a children’s home. In addition, we are always looking for volunteers who want to commit themselves to women’s projects and professionals who have experience with trauma and mental illnesses. Based on your knowledge, experience and wishes, we will be happy to help you find a suitable project. Please tell us your wishes and expectations regarding your travel plans to Nepal. We are ready for you to organize together your trip with the utmost care. We think it’s important that our volunteers start well prepared for their beautiful task in Nepal. To make this possible we work with our skilled colleagues in the Netherlands. Are you looking for a combination of volunteer work and a Nepal trip? Then look at our special volunteer trips that we have compiled in cooperation with our partner organization in the Netherlands. These volunteer trips can be booked as an individual trip, but also as a group trip. – 3-week volunteer trip Highlights of Nepal: Your trip begins in Kathmandu where you do volunteering in a project of your choice. Next, take a short trip through Pokhara to Chitwan and back to Kathmandu. 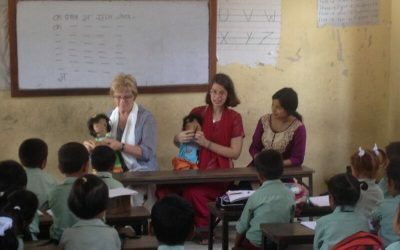 – 3-week volunteer trip The Other Nepal: This trip also begins in Kathmandu where you do volunteering. Then travel to the authentic Dhading where you will make a short homestay draw. Your trip ends in a Buddhist village in the Kathmandu Valley. Our special group travel is intended to discover Nepal not only as a tourist but also to be able to conclude something concretely.